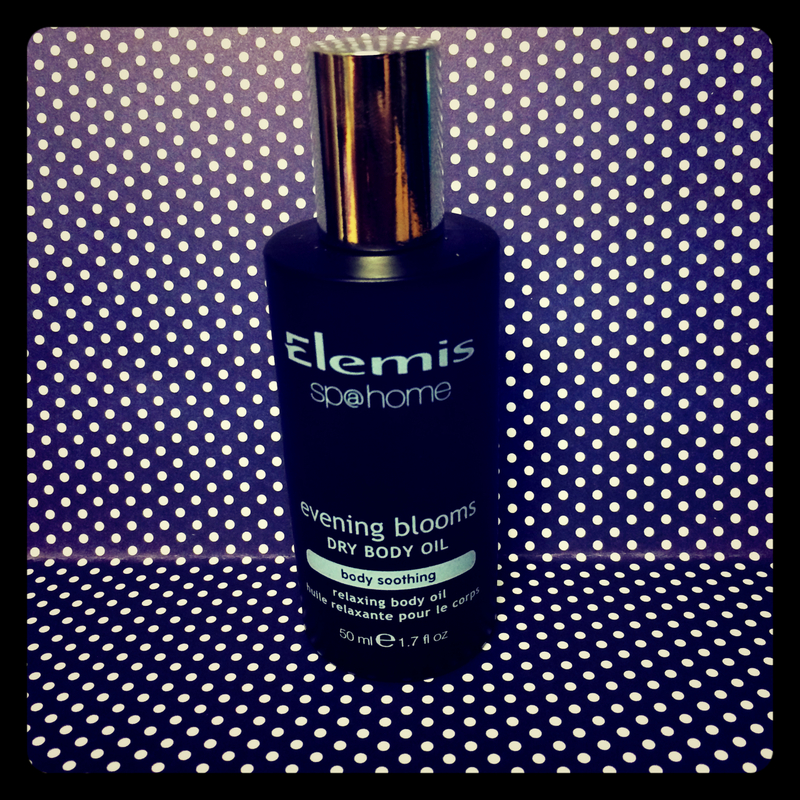 Elemis Evening Blooms Dry Body Oil! I jut wanted to write a quick post to let you know about one of my favourite products of the moment. It’s the Evening Bloom Dry Body Oil by Elemis. I got this product for Christmas from my boyfriend and I’ve used it everyday since. This is part of the sp@ home Body Soothing range, an the one thing I love about it is it’s versatility. It can be used as a body oil/moisturiser, bath oil or massage oil but I have been using it as a pulse point balm. With scents of Jasmine, Osmanthus, Ylang-ylang and Vanilla it smells delicious. When I get into bed at night I rub a small amount into my wrists & a little on my chest, so while I am reading my book, I am inhaling it and it relaxes me, getting me ready for sleep. It comes in a 50ml bottle and usually costs £17.00, but is currently on sale at www.timetospa.co.uk for only £10.71! I could not recommend this more! P.S – Please note this oil is not suitable for use during pregnancy! 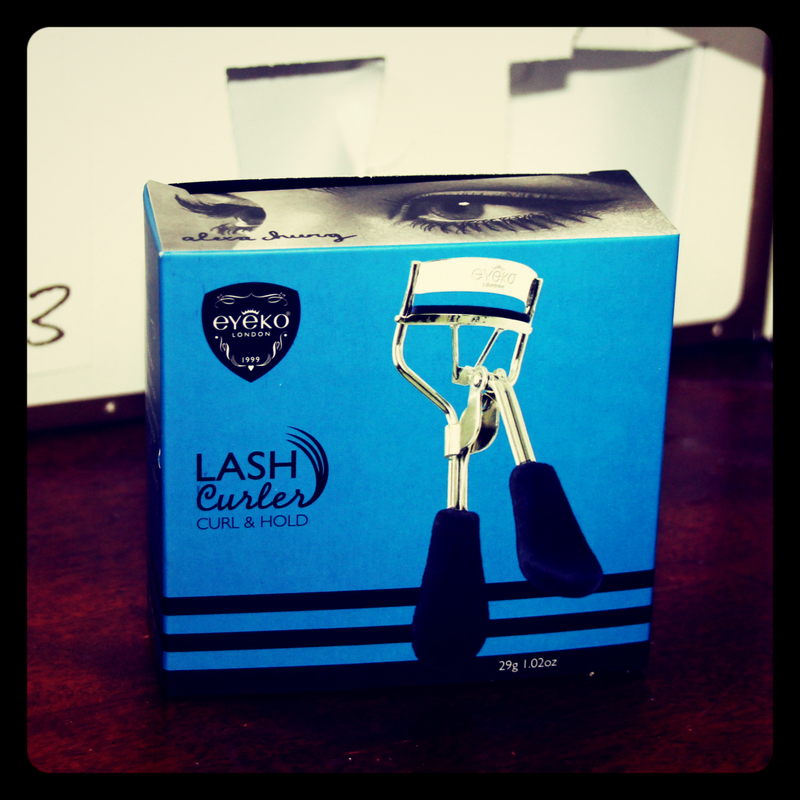 Eyeko Eyelash Curlers – Day 16! I know I’m a day late but once again I fell asleep super early. 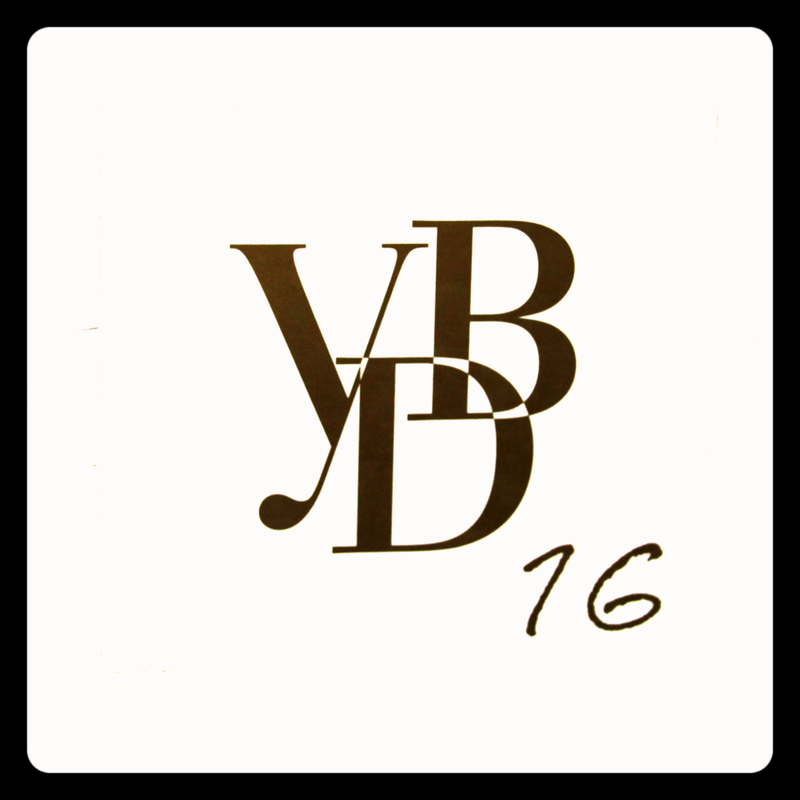 I was so excited about opening day 16 on my calendar as it was the biggest door on the calendar. I opened it and was so pleased with what lay inside! A full sized pair of eyelash curlers by Eyeko London. They came in a pretty sky Blue box & the curlers themselves have a cute Blue velvet cover on the handles. I am over the moon with this treat! 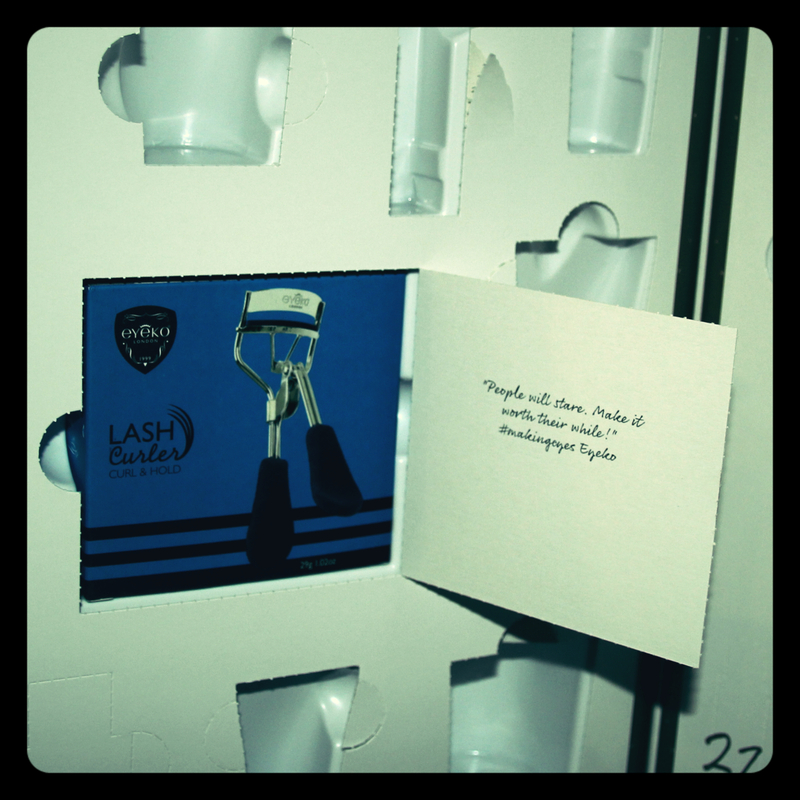 This lash curler usually retails for £12.00, which makes this calendar all the more value for money!